© Michael Grafton. All rights reserved. 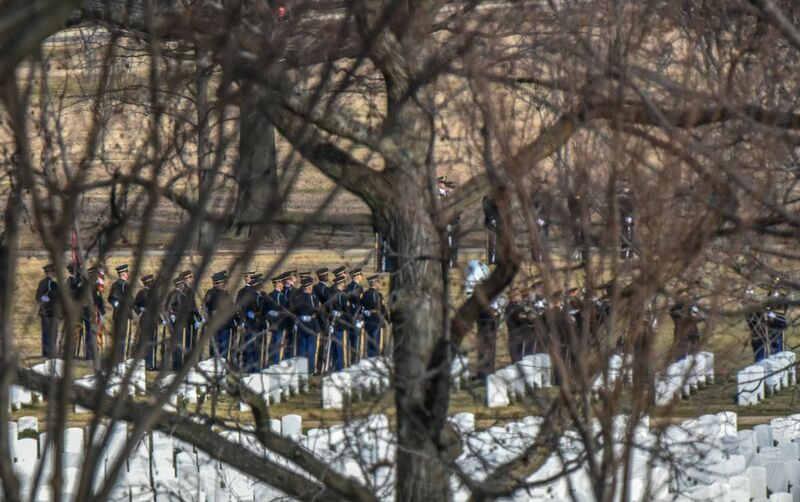 This was the view of a funeral at Arlington as seen through the trees. I was touring Arlington and did not know the person who's funeral it was. Date Uploaded: Nov. 28, 2018, 3:40 p.m.